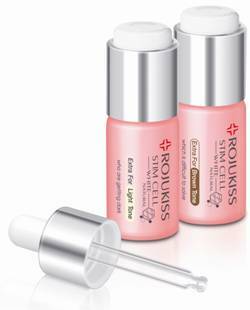 Rojukiss is a brand which I'm still new to but have read alot of positive reviews on their products such as the pore tightening range. 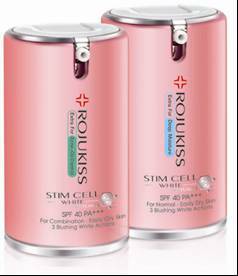 So it was indeed exciting when I was approached to try out this Stem Cell Whitening range. Just a brief introduction about this range; it consists of the cleanser, serum, day cream (SPF 40+++) , sunblock (SPF 50+++) & night cream. 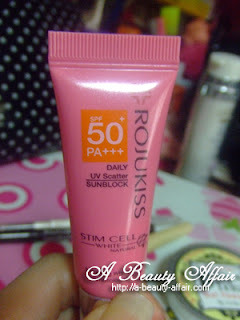 Remember my previous post on Rojukiss products by Confirm Trading? I've been using the serum and sunblock for a period of time. It contains Nano White Particle 50,000 Molecule ; of which these tiny particles which are even smaller than the hair on our face are capable of deep penetration and allows for fast absorption by the skin. Apply this after cleansing and gently massage it into the skin. I have been using both formulas alternatively, what I find interesting is that in the morning when I wake up, my skin looks much brighter. I'm not looking to turn fair overnight but I do love the way my skin glows in the morning after using the serum. Let's be honest, there is not much difference in my skin tone yet. Furthermore, it's difficult for me to use my normal, lousy digicam to capture my face under the exact same lighting for both photos. But I personally feel that my skin looks better now though there is no drastic change in tone. Extra Long Anti Oxidant Anti-Oxidant - Reduces skin damage from sunlight, pollution and other factors as well as brighten up the skin. As you can see, the texture is watery and runny. I thought it was gonna be a mess applying this on my face but to my surprise, it was quickly absorbed and application was a breeze. I like that it is SPF50+++ too because it provides thorough coverage and protection from the sun. The other products are in this range which I did not get to sample are the bubble foam, day cream and night cream. This cleansing foam (100ml S$29.90, refill 100ml S$19.90) will rid accumulated dirt while whitening the skin and providing oil control. 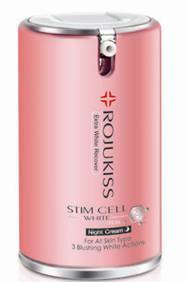 As it's a bubble foam up cleanser, it will get rid of accumulated dead skin cells to restore a brighter complexion. The day cream (30ml S$45.00) SPF40++ comes in 2 formulas : one for oily, acne-prone skin and another for normal to dehydrated skin. The one for acne and oily skin gives oil control coverage of up to 12hours and lessens the occurrence of acne. 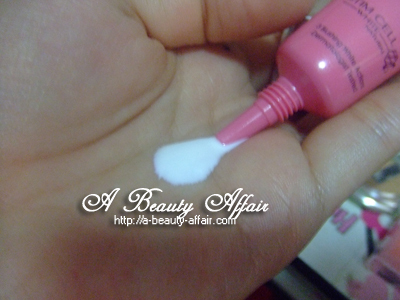 While the one for normal to thirsty skin helps retain moisture for up to 12 hours. 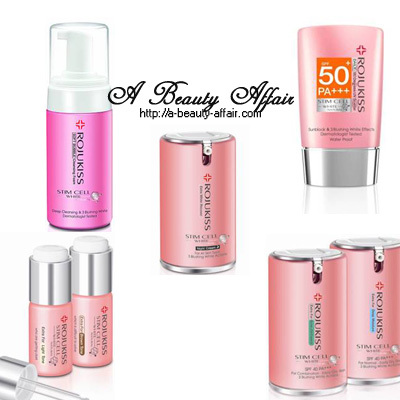 Both day creams are SPF40+++ and this protects the skin from the harmful UV rays of the sun. The night cream's (30ml S$45.00) rejuvenates and restores lackluster skin as it exfoliates accumulated dead cells and encourage new skin cell regeneration.While also stimulating moisture production and locking in moisture to keep skin hydrated. 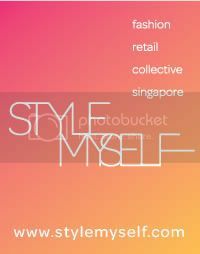 Do join Confirm Trading at their Facebook page or view their website to learn more about their products!